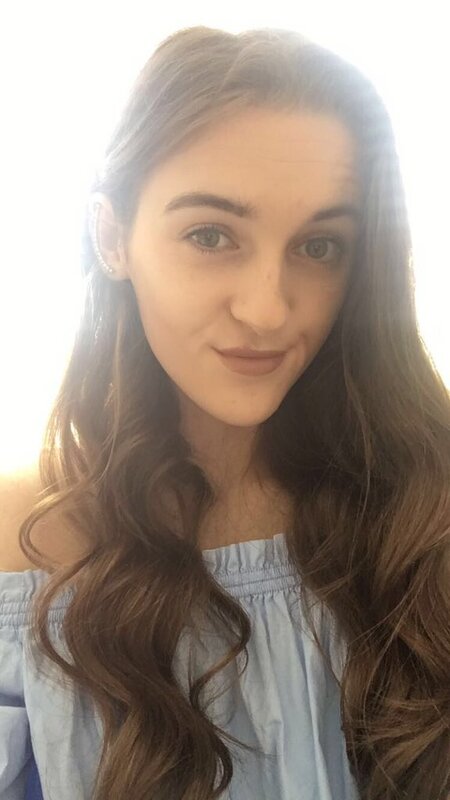 I thought Id put together a little post of all of the things I am and am going to be watching this summer, considering Ive finished my 3rd year at uni and will be starting my masters degree in September Im looking forward to binge watching some tv shows and films this summer. My favourite thing to do is snuggle up and put my tv on. Panasonic making watching tv that much better with there 4K TV Panasonic they make you feel like your in a cinema but in your own home, the high definition is one that cant be beaten especially when watching films you feel like your right there in the middle of the action. Im hoocked, its the first year I've watched this show but i don't know why i didn't sooner I'm literally obsessed from spending my day checking is it nearly love island time to tagging my friends in endless love island memes i literally cant get enough. I watched the whole show about a year and a half ago and i have found myself rematching the show, its just one of those easy programs to watch that you can guarantee will put you in such a good mood. Ive been watching this for 3 years now and i cant quite believe on Wednesday it will have come to an end, i seriously think i might cry I've got so invested in this show, followed all the cast on snapchat, twitter, Instagram basically any form of social media they have and I'm genuinely gutted to see the end. Im a sucker for anything that stars Zac Efron and I love any cheesy film like this so I knew I would love this and i definitely did, such an easy film to watch and enjoy. This is such a classic for me, one of my all time favourites and I recently re watched this film and fell back in love with it all over again its such a great rom com but filled with drama too. I recently watched the first Toy Story again and I can see me watching the second and third sometime this month, its such a classic film that you cant help but love. If you want to check out the range of tv's Panasonic does then you can find them here. 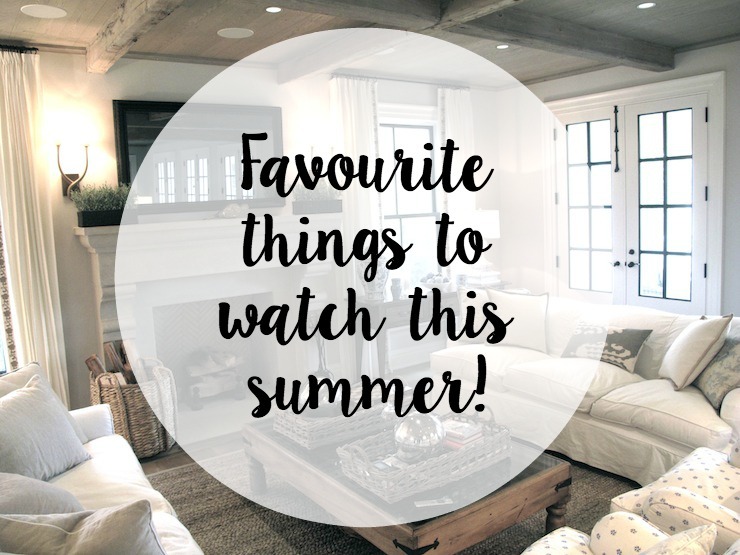 15 comments on "Favourite Things To Watch This Summer! " I'm also hooked on PLL and have been since about two years ago when I spent a good six weeks getting up to date with it all hahaha. Safe Haven is one of my favourite romance films, I love the book too! I am desperate to see baywatch, love a bit of Zac on my screen. Also I am so addicted to Love Island, it's just so addictive. I was a bit disappointed with the PLL ending. Still super sad it's over though! I went to see Baywatch recently and it's so funny! I still haven't even begun to watch pretty little liars but I so need to! I'm currently all about watching Twin Peaks on Netflix and I just saw Spiderman and it was actually super good! I love watching How I Met Your Mother & Love Island. My favourite tv show has to be The Big Bang Theory it is so funny. Love island is definitely a must watch on my list. I'm actually obsessed with it!